Pam Alexander is our speaker on the 18th April – The Holy Island of Lindisfarne. She will also be bringing flowers to illustrate her talk, and there will be additional raffles of spring plants. 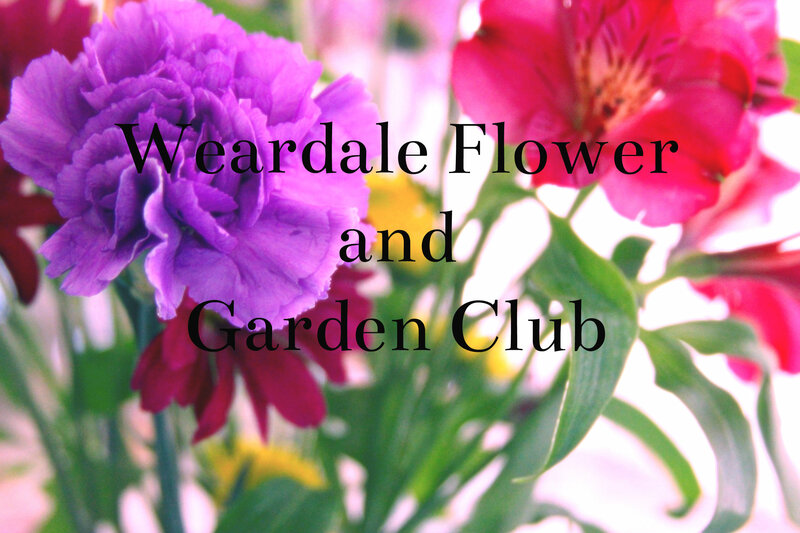 If members would like to go on the visit to Ravensworth Nurseries on the 20th June, and to visit St Nicolas Gardens in Richmond on the 18th July, Barbara will need your names st the April meeting pls so you have a place reserved before we open up the visits to non members. If you don’t make the April meeting, please remember our fund raising coffee morning in the Town Hall on 6th May, 10-12 noon. This is to celebrate the national lonely bouquet initiative.